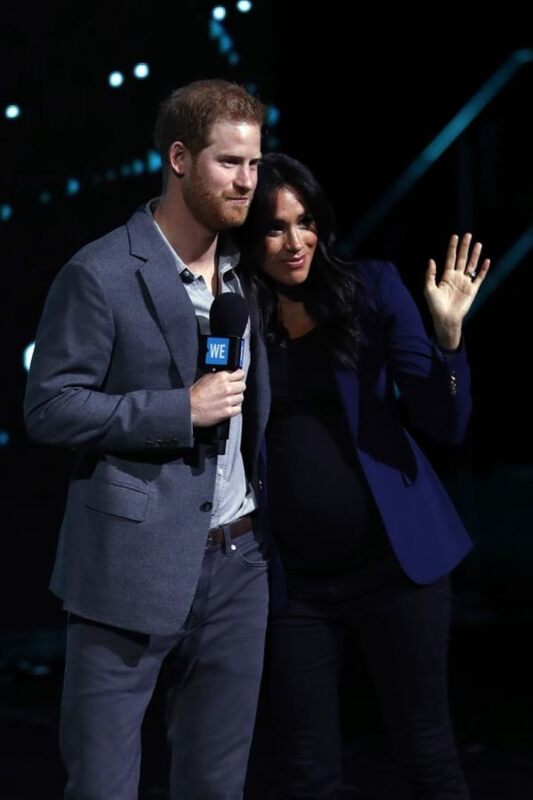 Bookmakers have pulled all bets on the gender of the Duke and Duchess of Sussex’s royal baby, as they believe that the secret is already out following a “flurry” of bets. 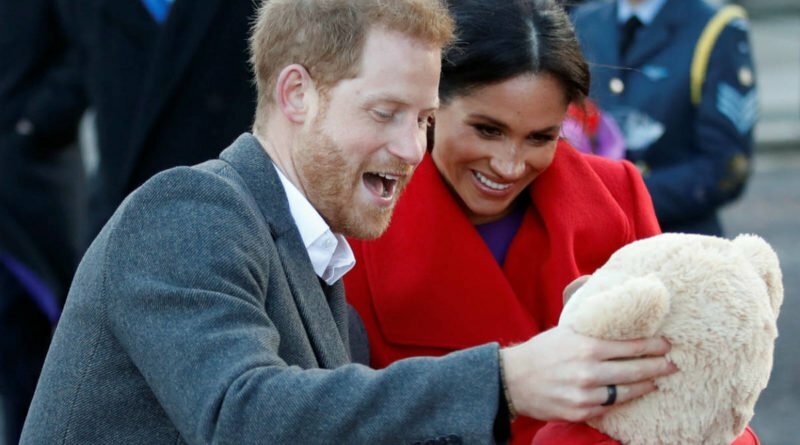 Even though Prince Harry and Meghan claim they don’t know the gender of the baby and don’t plan on finding out until the birth, William Hill, a bookmarking site, was forced to stop taking bets on the baby’s gender after receiving an “avalanche” of bets on the baby being a girl. Where does this sudden certainty come from? Is there a leak we aren’t aware of. “People were only betting one way and we ended up cutting the odds of the baby being a girl to 2/5,” said William Hill spokesman Joe Crilly. “When people were still desperate to back that price, we decided to take evasive action and pull the market completely. 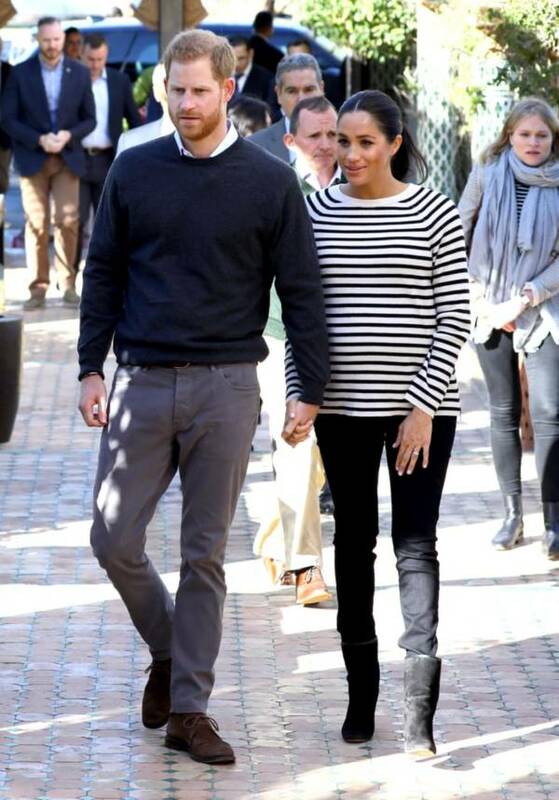 As far as we are concerned, the secret is out.” Another thing that royal fans have been heavily betting on is the name of the child if its a girl, with Diana being the top choice at 4/1, while Victoria and Alice are behind it with 8/1 and 10/1 respectively. 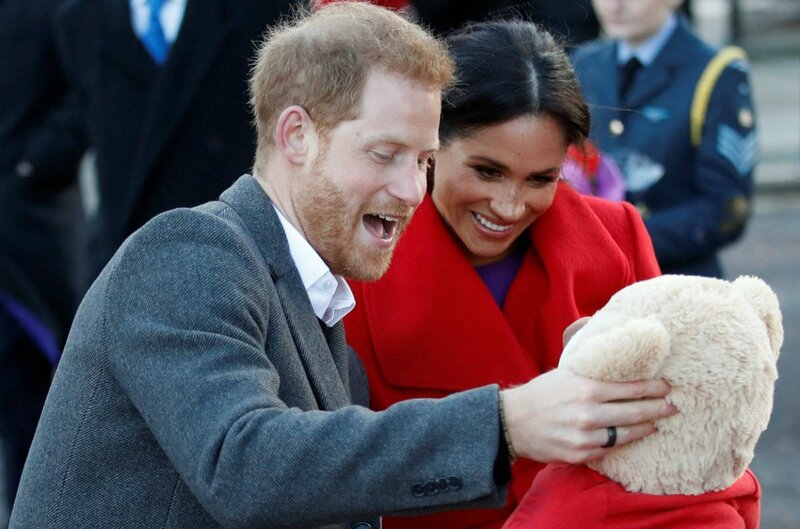 This comes just a couple of weeks after a rival beatmaker Betfair slashed the odds on Prince Harry and Meghan having a girl from 10/11 to 1/2 as the baby’s due date got nearer. 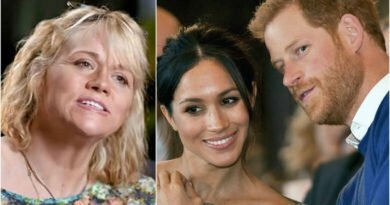 The reason for this might be the fact that on Friday, Meghan’s close friend Serena Williams made some comments, in which she hinted that the couple are having a baby, and it seems that some fans have taken that as a truth. In an interview with E!, Serena spoke about “a friend” who is expecting a baby and referred to the child as “she”. Asked if she has advice for new parents, the mum-of-one answered: “Accept mistakes and don’t expect to be perfect. We put so much pressure on ourselves.” She then revealed: “My friend is pregnant and she’s like, ‘Oh, my kid’s gonna do this,’ and I just looked at her and I was like, ‘No, she’s not. '” She then quickly moved on to talking about her own experiences. We know that Serena was a guest at Meghan’s baby shower in New York earlier this year, so she might know something more when it comes to the royal baby. 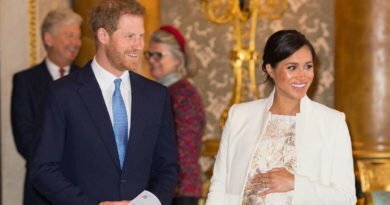 Photographs from the baby shower were posted by Darcy Miller also sparked the speculation that the royal couple is expecting a girl, as guests tucked into pink sugared almonds and cupcakes. We will have to wait and see until the birth to be certain. READ NEXT: How Meghan Is Changing People’s Lives? ← Why April Is A Month Of Celebrations For The Royal Family?